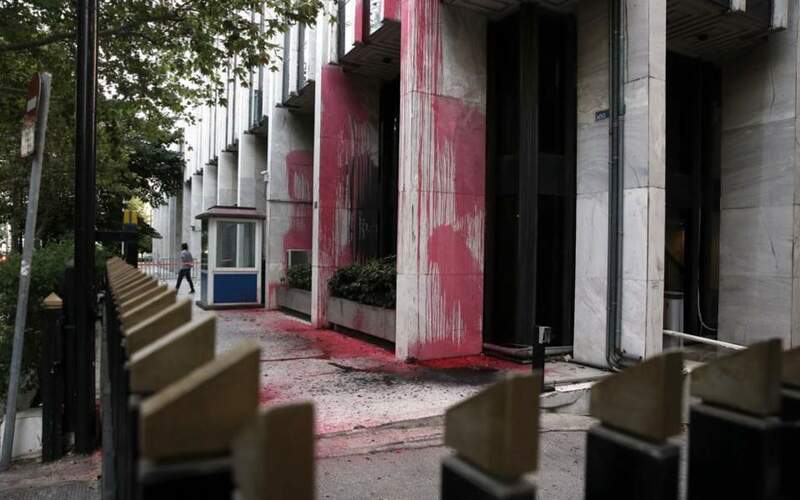 Police on Monday were examining footage from security cameras in a bid to identify the perpetrators of Sunday’s paint attack on the premises of the Foreign Ministry for which the anarchist group Rouvikonas claimed responsibility. Authorities hoped that the analysis of footage from the surveillance cameras of shops and public buildings in the area would be complete by late last night and action could be taken against the suspected perpetrators. 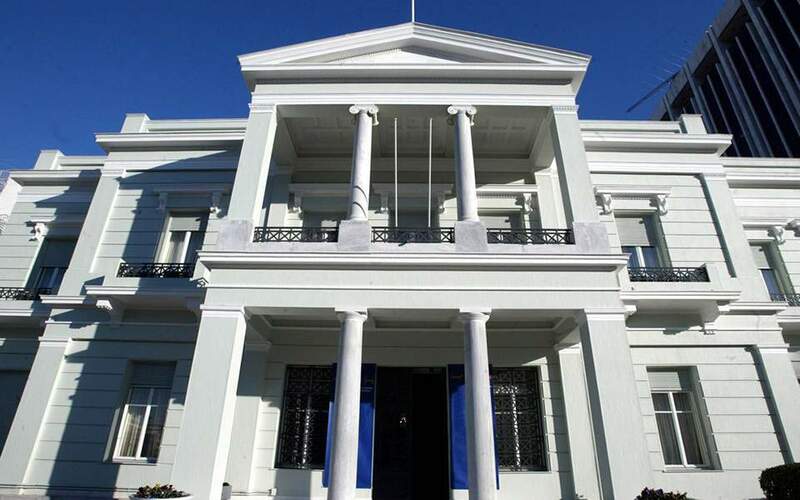 One man initially believed to have been one of the 10 to 15 people who lobbed paint over the ministry’s facade was released after police failed to find any evidence linking him to the incident. 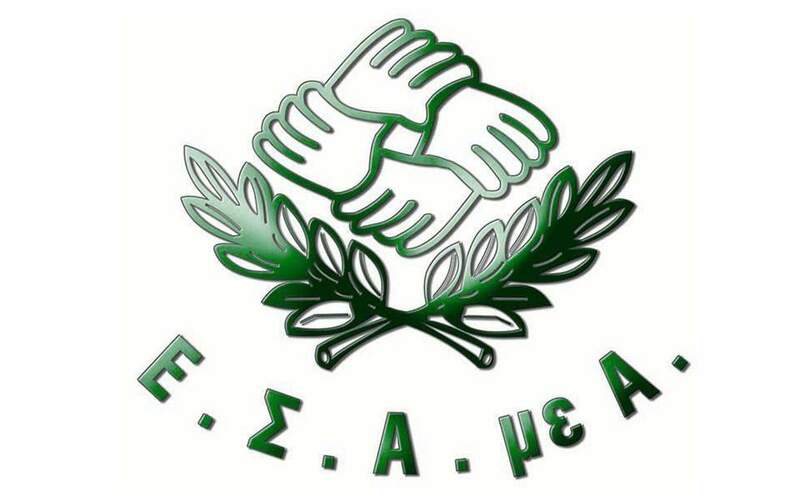 A source at the Hellenic Police (ELAS) indicated that the investigation had now shifted to fresh suspects, referring to “strong evidence” of the participation of at least two people including a leading member of Rouvikonas. 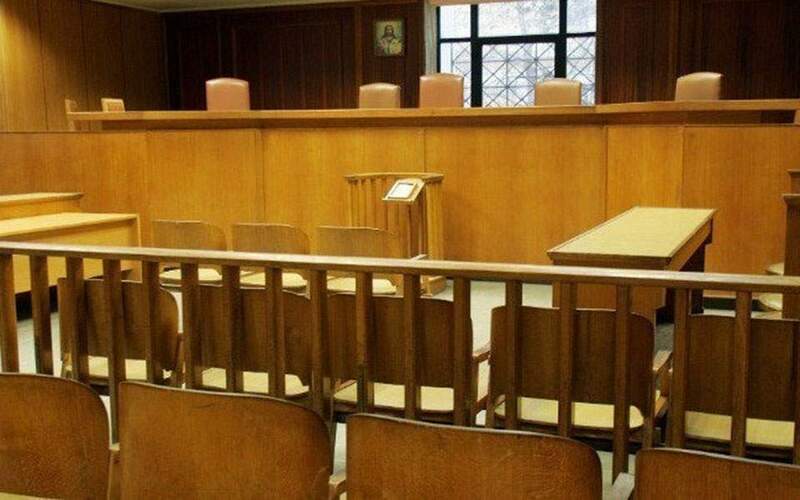 The attack against the ministry took place on Sunday afternoon – a day the group is rarely active – and came a few hours after an attack on a tax office in the upmarket Athens neighborhood of Psychico. The perpetrators were wearing caps, surgical masks and sunglasses, according to investigators. It appears that the riot police unit which is usually parked near the ministry entrance on Academias Street had not been there on Sunday.